Saleef Safi in his column revealed that Imran Khan held a meeting with General Secretary of PTI, Jahangir Khan Tareen and discussed personal matters. 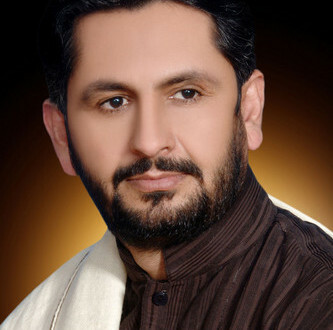 “Jahangir Tareen advised Imran Khan to get rid of Reham Khan as soon as possible,” Saleem Safi claimed in his column. According to senior journalist, Reham Khan heard all conversation and burst on Imran Khan and Jahangir Tareen. He also claimed that PTI leader Jahangir Tareeen not denied the theses reports. Earlier, separation between BBC weather girl Reham khan andImran Khan has been a hot cake in media and lots of speculations have been made regarding possible reasons behind this sad move by both. Though Reham and Imran, both have said that it was a decision taken with mutual consent, but people have always been suspicious and searching for ‘real fact’ behind the story. But today, Reham’s fresh tweet has activated speculations again. Ex-wife of IK referred holy book of Quran and its verse that explains Iblees (Satan) was taught black magic so that he could separate a married couple. Next Police arrested one terrorist in Matta.